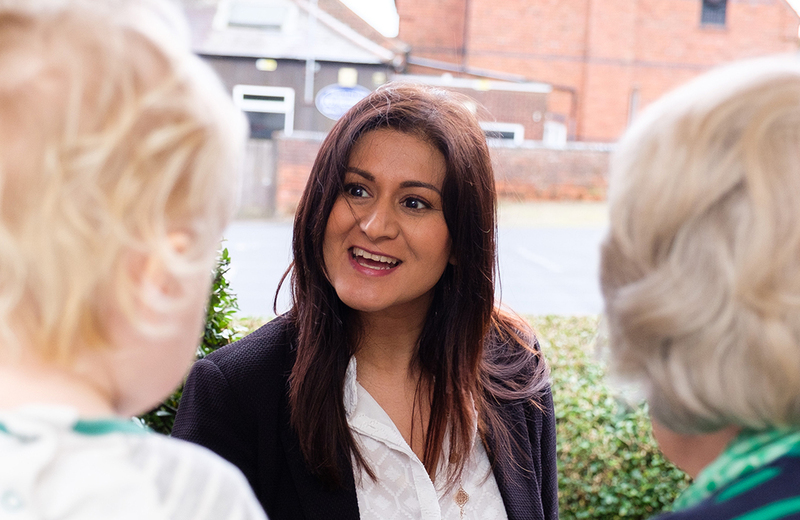 A recent survey carried out by Alzheimer’s Society* shows that the number of people with dementia in Warwickshire is set to increase by up to 43 per cent in the next 10 years. With 750,000 people currently living with dementia in the UK, the study shows that this number is set to rise significantly within the decade. 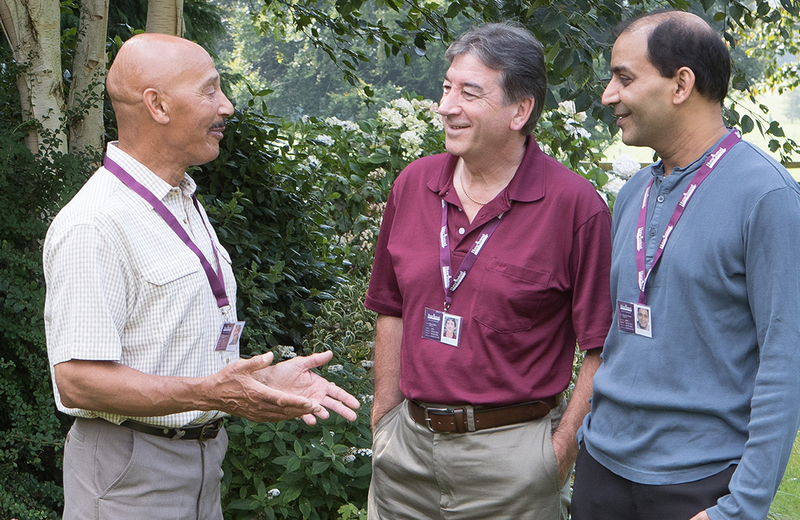 Results suggest that while currently there are an estimated 6,959 people with dementia living in the Warwickshire area, by 2012 this number will have reached 9,940. 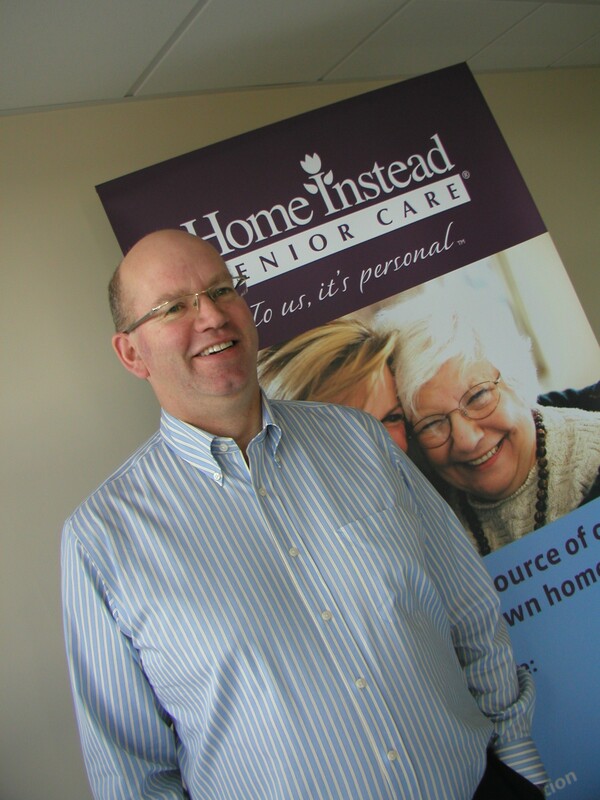 Phil Maundrill, owner of Home Instead Senior Care in Warwickshire specialises in the care of older people in their own homes and has a number of clients suffering from dementia. Phil is particularly passionate about delaying the onset of the disease by early diagnoses and believes people need to be extra-vigilant in trying to spot any early warning signs. The Alzheimer’s Society’s survey results show that by delaying the onset of dementia by 5 years, deaths directly attributable to dementia would reduce by 30,000 per year.